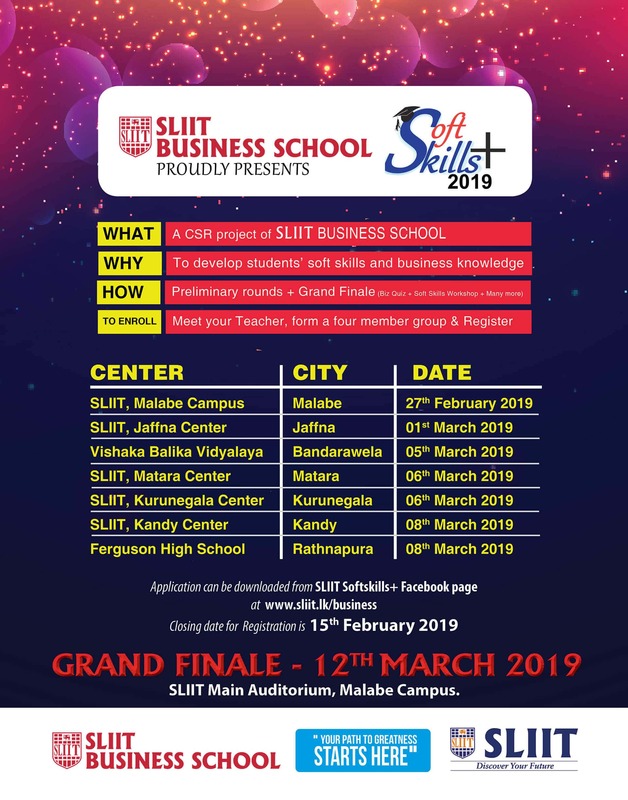 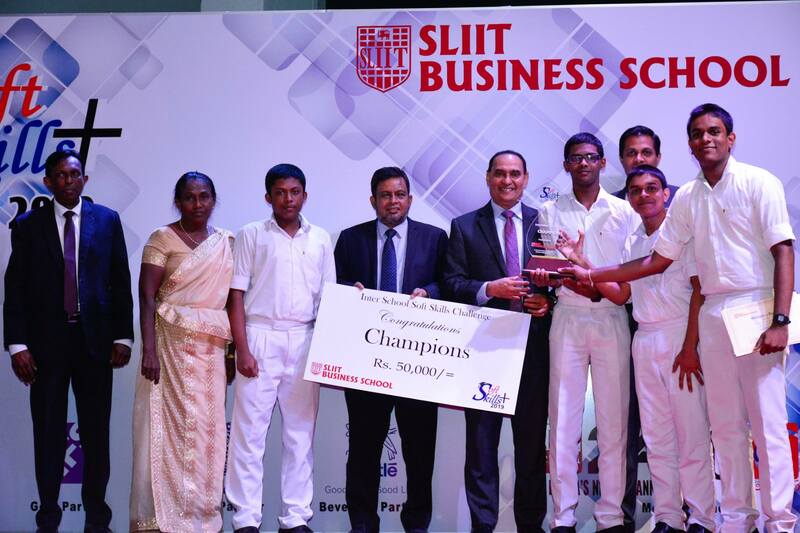 Softskills+2019 is an annual inter-school contest organized by SLIIT Business School. 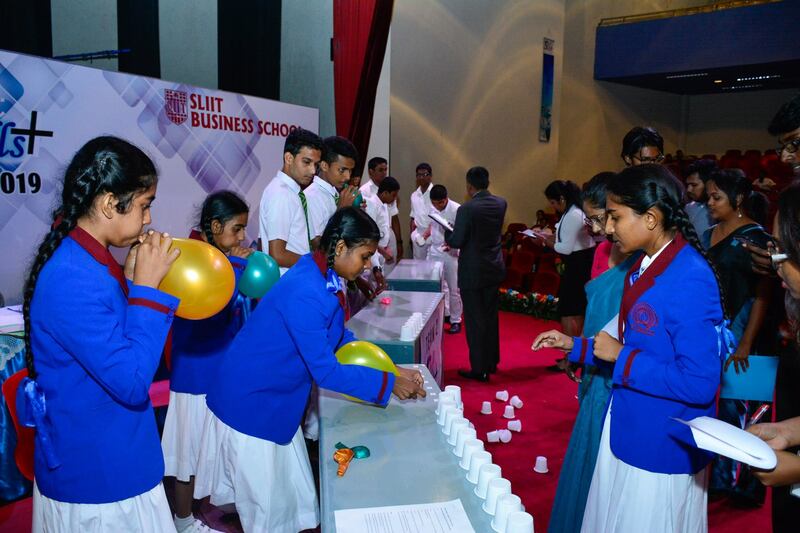 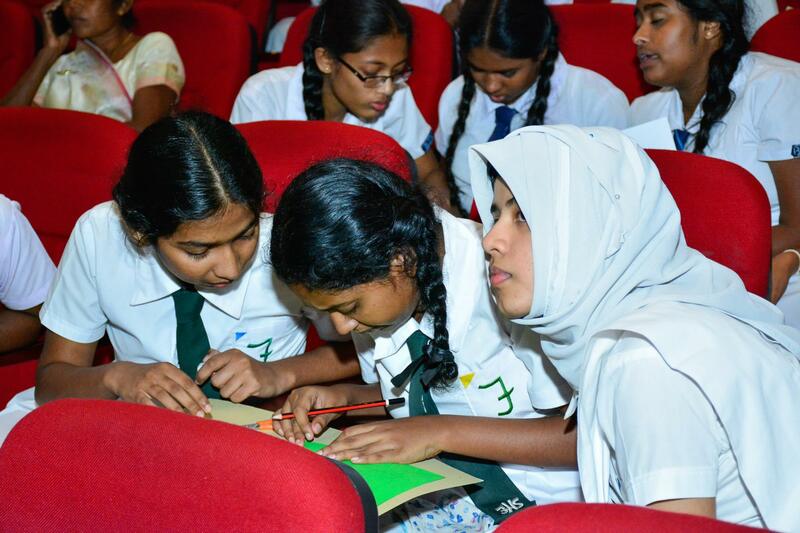 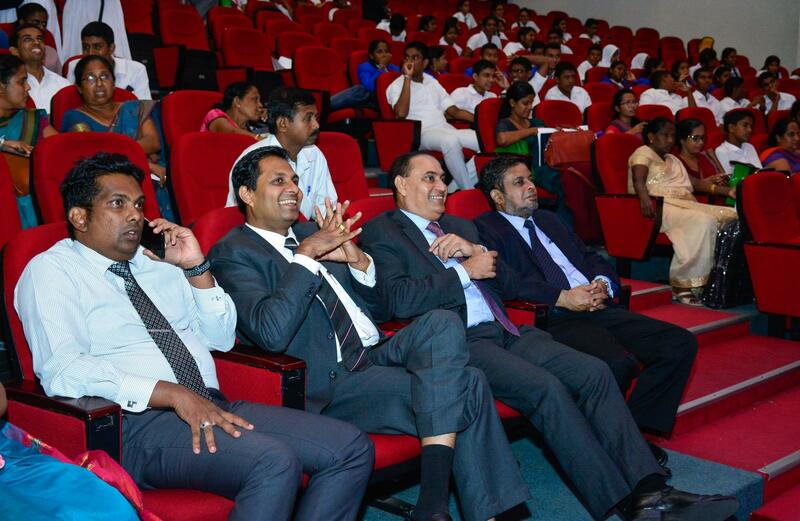 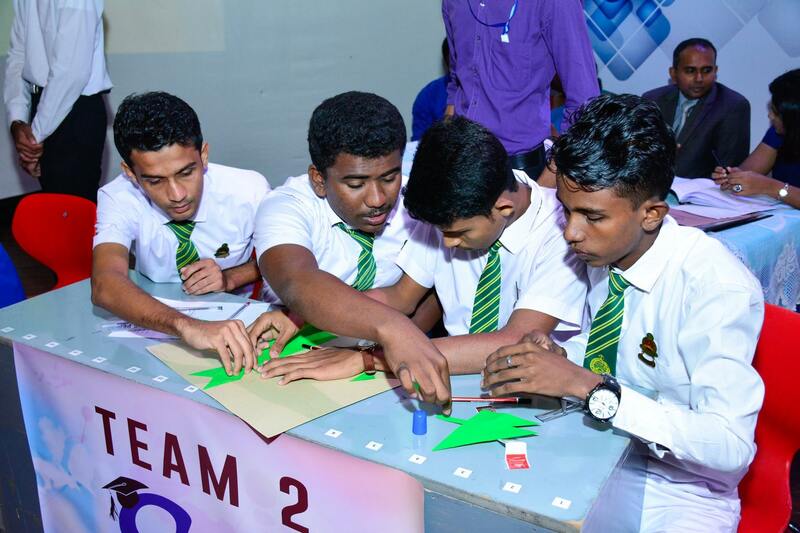 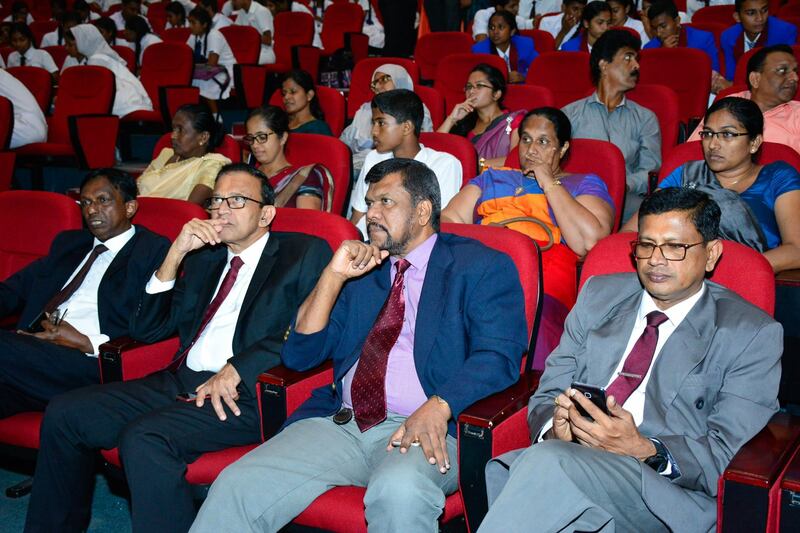  The event is conducted as a CSR project with the purpose of enhancing the soft skills of A/L students in Sri Lanka. 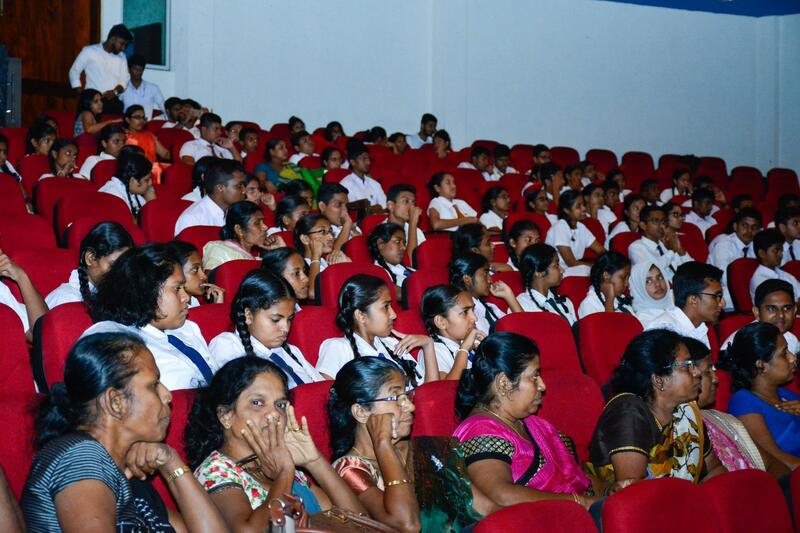 The programme is designed to bridge the gap that exists in the current education curriculum with the participation of schools from districts across the country. 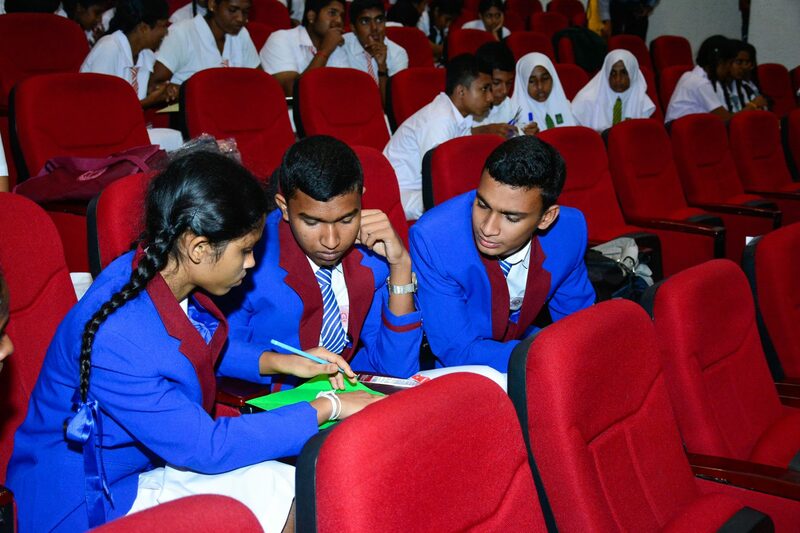  The programme includes a Biz Quiz covering a wide range of Sri Lankan and international general knowledge topics, and soft skills workshops. 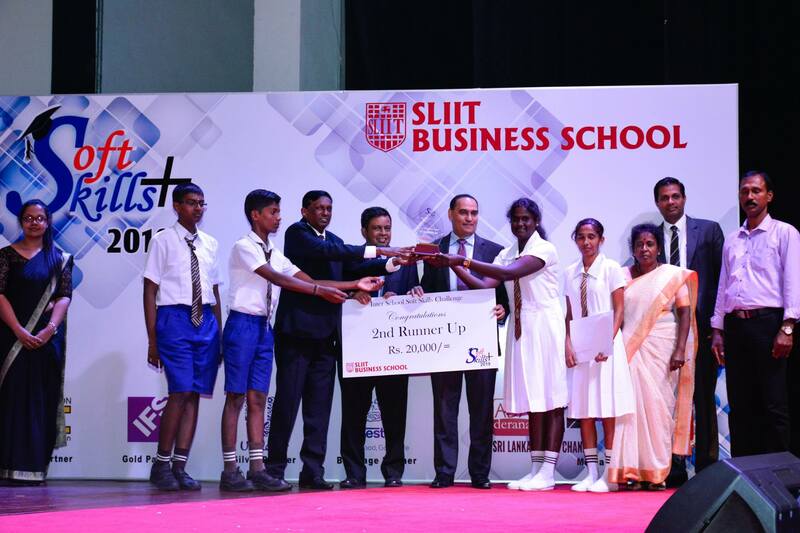 This programme aims to spark interest in soft skills among children and encourage out-of-the-box thinking, while improving business knowledge and serving to bridge the skills gap. 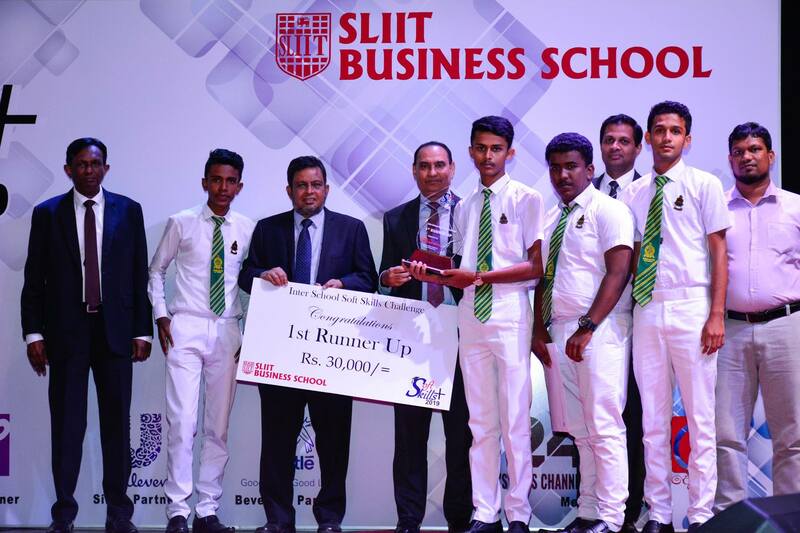 SLIIT Business School invites all the schools to witness this grand event and win attractive prizes. 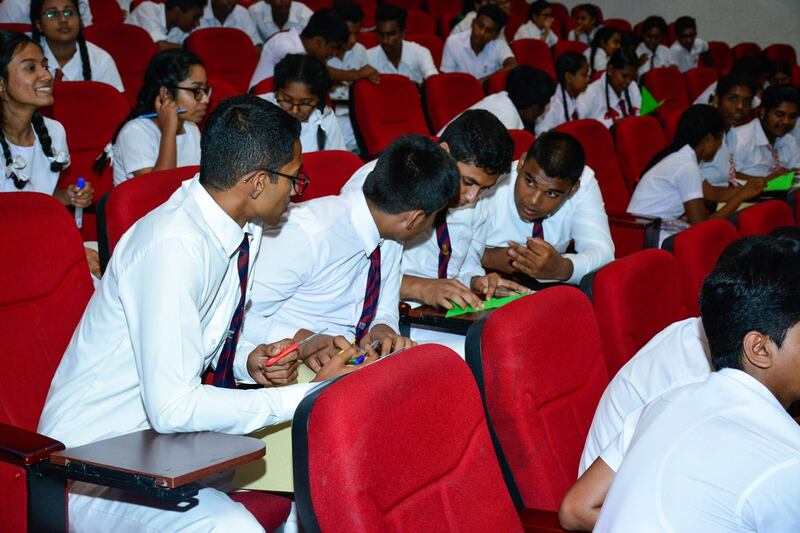  Be a part of this programme and discover your true potential.